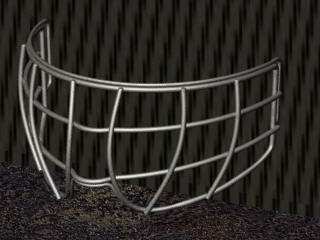 Here are a few samples of renderings generated in Photo Works. 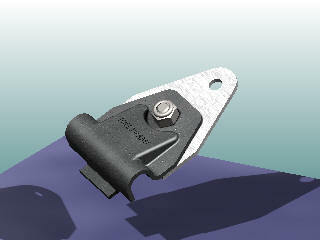 This is a roll up door component for a local major truck body manufacture. 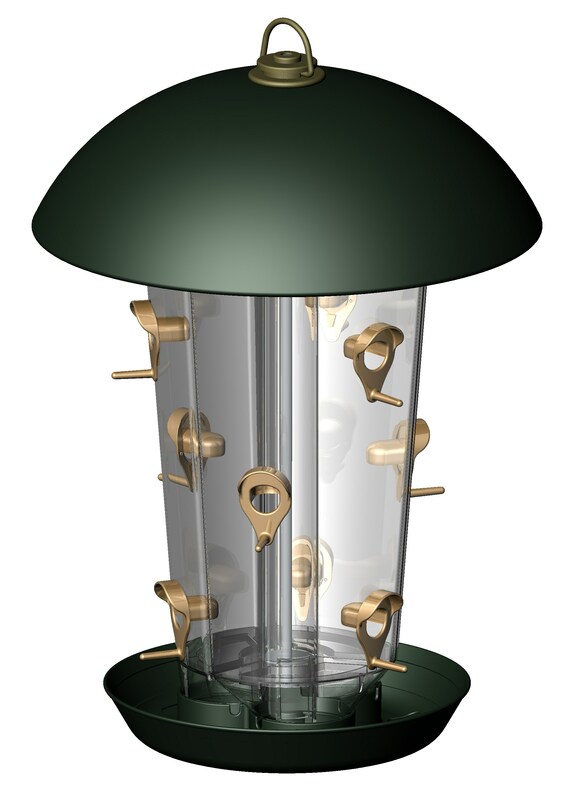 This is a color concept design of a high end bird feeder, for a local manufacture. 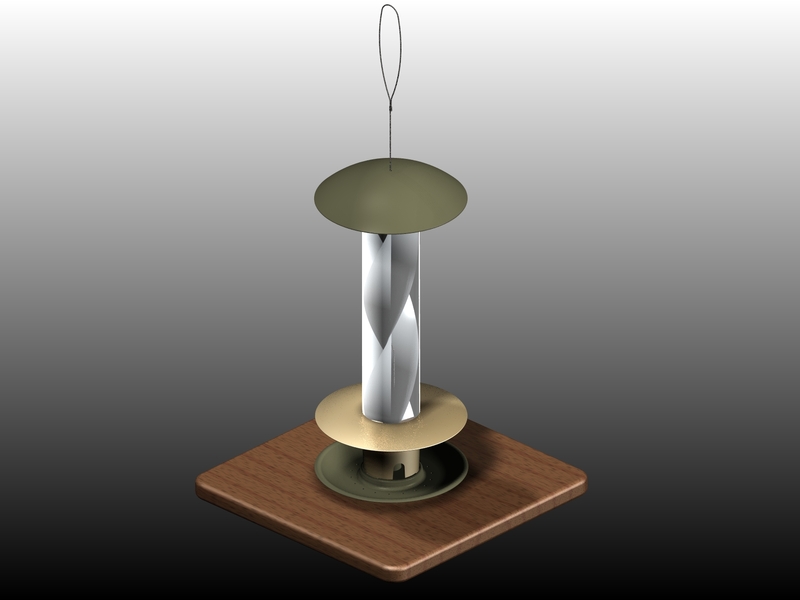 This is a color concept design of a bird feeder, for a local manufacture. Top secret Prototype. Can you figure it out? Copyright © 1996 The CAD Connection Inc. All rights reserved.